One of the best ways to grow in your walk with Christ and to build great new friendships is to get involved in one of our ministry teams. Whatever your passion, whatever your strengths, whatever your time availability – there is a ministry team for you! Learn more about our three key ministry areas below. Hospitality is at the core of our welcome experience beginning with greeters at the door to hosts who welcome and familiarize guests with the location and ministries available on Sundays. Our HUB, ushers, and Serve Teams work diligently to create a space where the family of Eastridge can freely and comfortably engage in the various aspects of a weekend service. From tea and coffee or finding out how to get involved, our heart is to create a place where you can connect deeply with God and deeply with others. If you would like to join the Hospitality team, please send your information to tasha.myers@eastridgetoday.com. 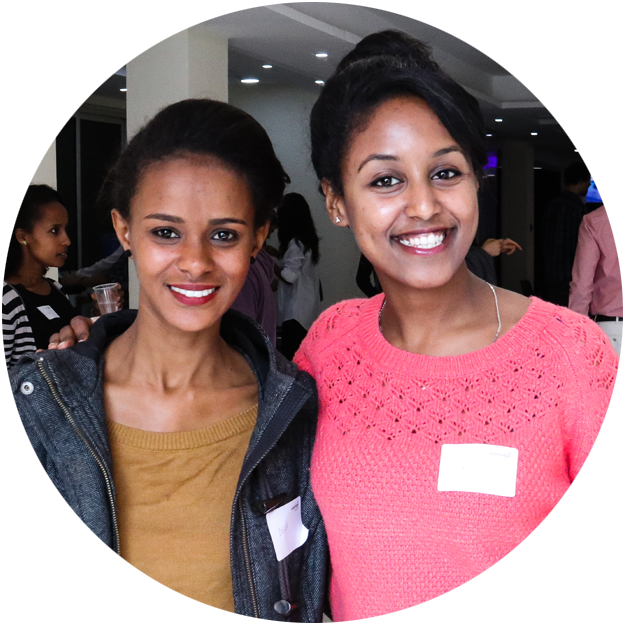 The heart of our worship ministry at Eastridge Addis is to create an environment for people to connect deeply with God. We recognize that God created people with different personalities and ways of expressing themselves. 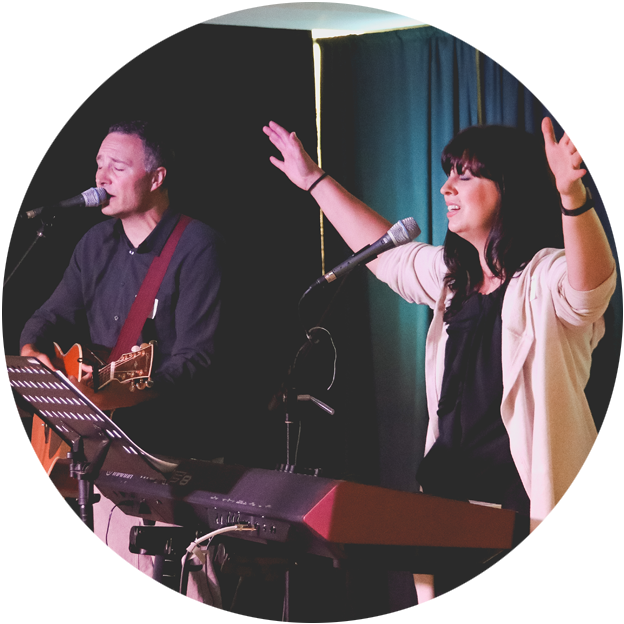 Our hope is that Eastridge is a place where you can come and worship your God and Creator in a way that is deep and meaningful to you. This is also an opportunity for God’s people to use their gifts to lead and serve the church family. If you have a gift of music, we hope that you will prayerfully consider whether leading others in worship may be an area God is leading you to pursue. We would love to provide training and guidance as you seek to fulfill this God-given purpose in your life. If you would like to be a part of the Worship and Tech teams, please contact jeremy.inman@eastridgetoday.com. Here at Eastridge we believe in the power of prayer. Every week regular attenders and guests are given the opportunity to share their needs with us through our Connect Cards. And every week our prayer team covers the needs of our church family in prayer. 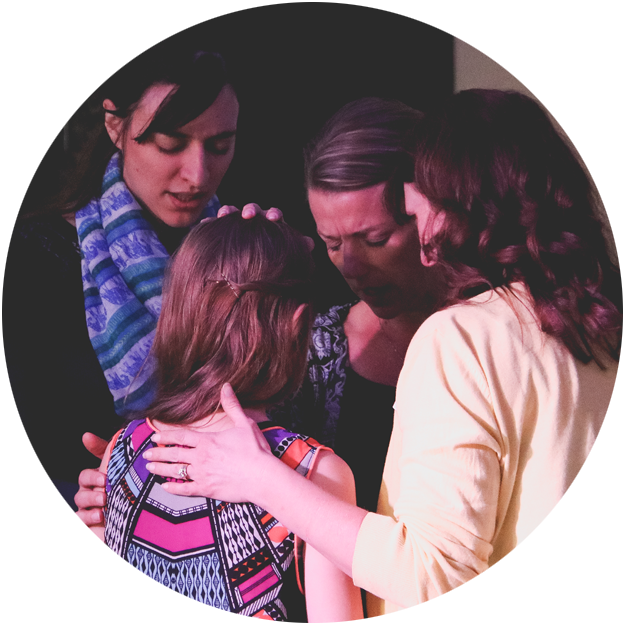 This team also serves in the capacity of praying with weekend attenders during our alter response times of our services. If you would like to be a part of the prayer team, please contact eastridgeadmin@eastridgetoday.com.